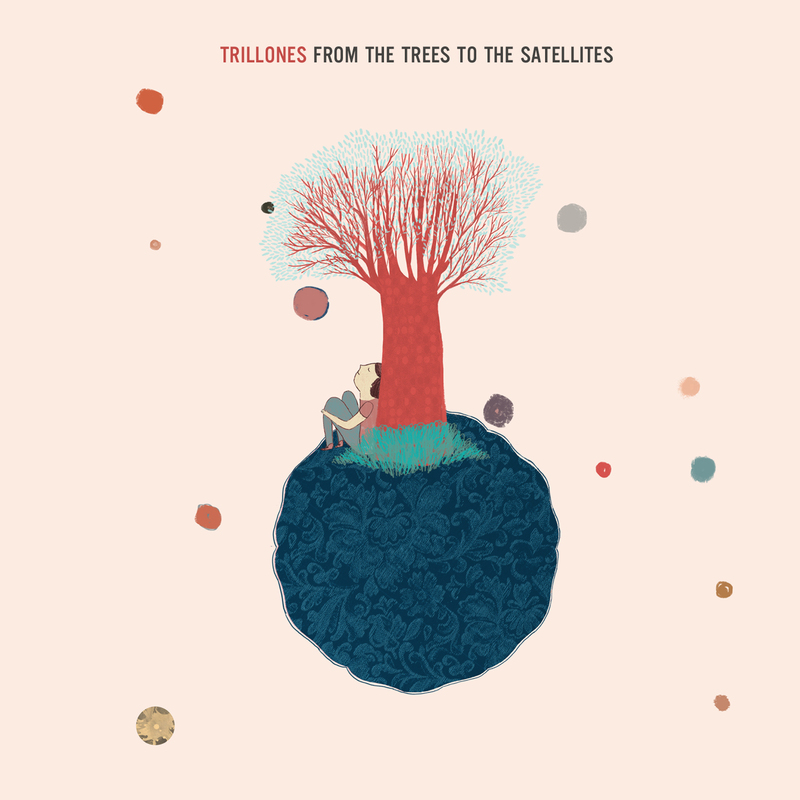 Static Discos is proud to release “From The Trees To The Satellites”, the debut EP by Trillones as a FREE DOWNLOAD. The man behind Trillones is Polo Vega, a native of Mexicali and not unknown to making personal and endearing sounds. As a member of the duo Ella Tiene Dos Androides, Polo and his brother Pedro crafted electronic indie pop full of urgency and twee. 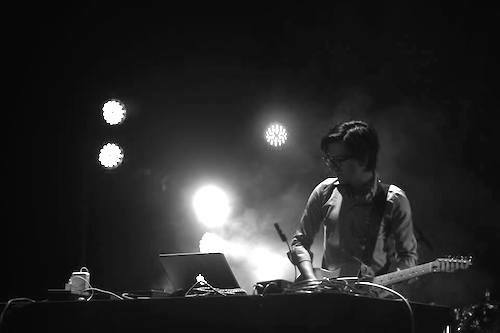 Now as a solo artist, after his brother Pedro moved to Monterrey, Trillones expands his previous musical language into a techno sound that sounds like a cross between the dance pop of Gui Boratto and the more ambient leanings of Pantha Du Prince but laced with Polo’s twee leanings. For Trillones, his debut EP is a journey, a spiritual journey of sorts. Free Download or stream on Spotify and Google Play or buy on iTunes, Beatport and Juno. 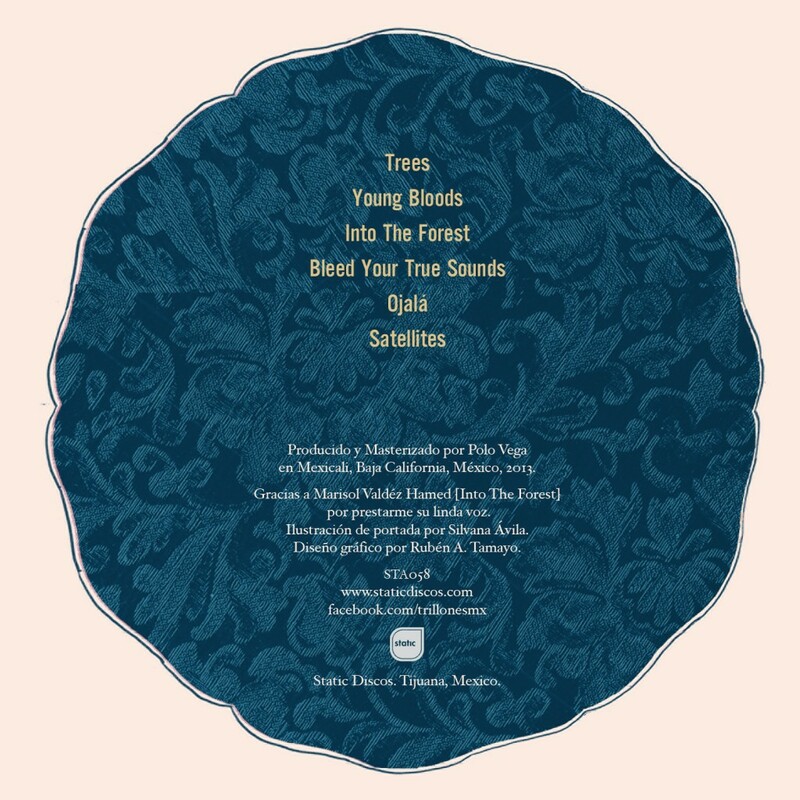 Produced and mastered by Polo Vega in Mexicali, BC, 2013.Thanks to Marisol Valdez Hamed [Into The Forest] for lending me her voice. Cover illustration by Silvana Ávila. Graphic design by Rubén A. Tamayo.